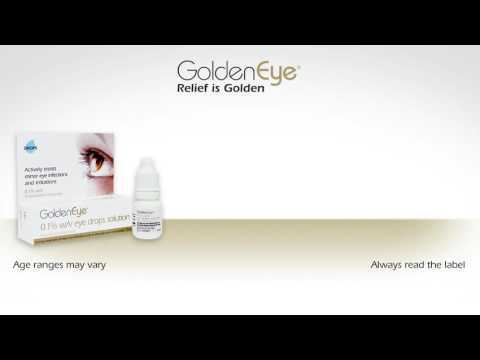 What is Golden Eye Ointment? Golden Eye Ointment is an antiseptic with the active ingredient dibrompropamidine isethionate. This works to reduce the inflammation caused by minor eye infections, such as conjunctivitis and blepharitis. If you end up with impaired vision or an increased sensitivity to light, then contact your doctor as it can be a sign of a more serious problem. Who is this ointment suitable for? You should also not wear content lenses while using this eye treatment. How do I use Golden Eye Ointment? You apply the ointment inside the lower eyelid and close your eye before wiping away any excess ointment. Do this once a day. If your condition doesn’t improve after two days, stop using it and contact your doctor or pharmacist. If you have a side effect for a long period of time or a more serious side effect, see your doctor immediately.  You do not need a prescription for Golden Eye Ointment, however, you will be asked to complete a short online survey from our pharmacists before we can take your order. This includes some simple questions that all pharmacies legally are required to ask before supplying this kind of product. This helps our pharmacy team to be sure that Golden Eye Ointment is the best choice for you. APPLY TO THE AFFECTED EYE(S) ONCE OR TWICE DAILY. See enclosed leaflet for directions for use and precautions. You should see your doctor if there is no real improvement after two days. Do not wear contact lenses while using Golden Eye .15% w/w eye OINTMENTment. Discard within 4 weeks of first opening.